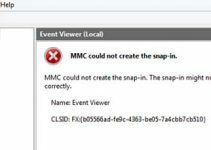 Learn how to get rid of the “COM Surrogate has Stopped Working” error message when browsing folders containing picture or video files in Windows 7. 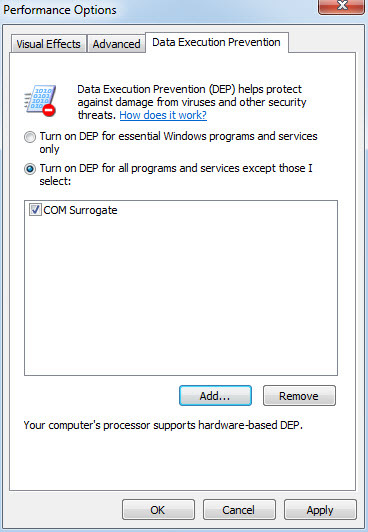 What is COM Surrogate in Windows 7? The COM Surrogate (dllhost.exe) is a fancy name for the Sacrificial process for a COM object that is run outside of the process that requested it. 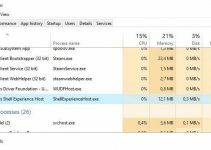 Explorer uses the COM Surrogate while extracting thumbnails. If you trying to browse folders containing pictures or video files, Explorer will fire off a COM Surrogate and use it to compute the thumbnails for the documents in the folder. In addition, some Windows 7 users have also reportedly faced this issue when trying to print. In this tutorial, I will show you the best ways to fix the problem. 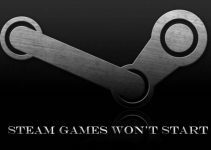 This error is often caused because of codecs and other COM components installed by various applications that aren’t fully compatible with Windows 7, like some versions of Nero or DivX. So I highly recommended you should update codec, it can help you get rid of the COM Surrogate error. To download the latest version of codec for Windows 7 click this link. Many Windows 7 users have reported that versions of Adobe CSX and other programs like DivX, Nero can cause the DllHost.exe error. If you recently installed some new program, I highly recommended you uninstall and then reinstall it later on. Step 1. Go to Control Panel > System and Security > Action Center > Reliability Monitor. Step 2. 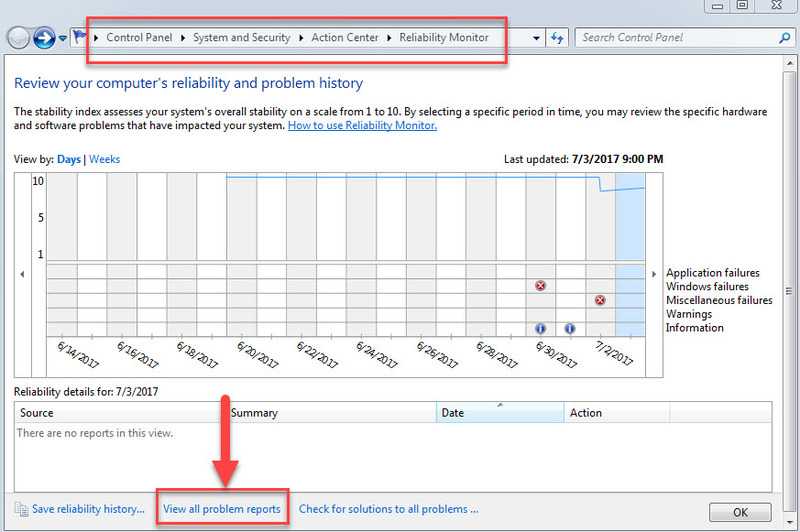 Next you click View all problem reports at the bottom to open the Problem Report screen. Step 3. Now you look for the crash report that has COM Surrogate in the source then right-click on it and select View Technical Details. You check out the entry that shows Fault Module Name as that often tells you which software caused the error. Step 2. 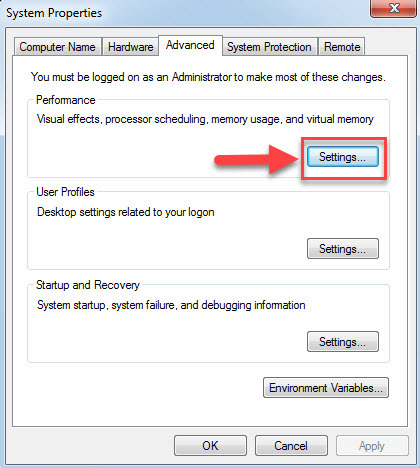 Right-click on Computer, select Properties and click Advanced system settings. Step 3. Then you switch to the Advanced tab. In the Performance section, click Settings. Step 4. Select Data Execution Protection tab, and then select the Turn on DEP for all programs and services except those I select: option. Step 6. Lastly, you click Apply>OK to save changes. That’s it. 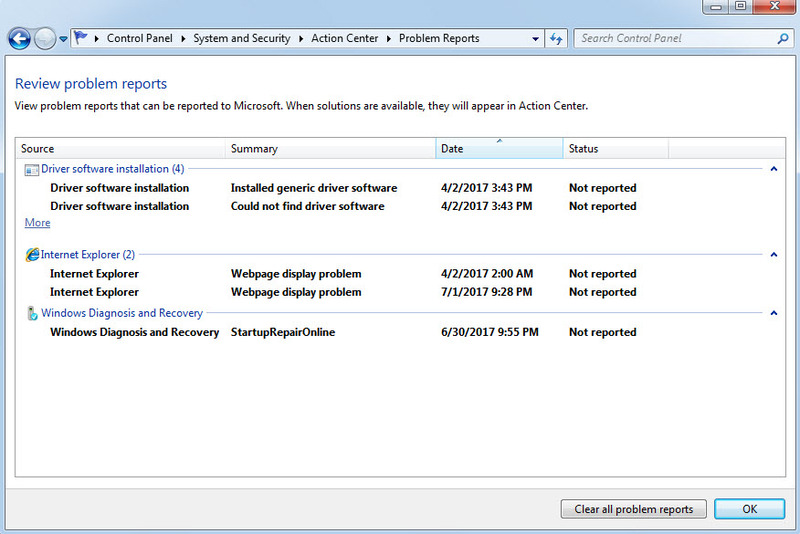 Hope this helps you to fix “The action can’t be completed because the file is open in COM Surrogate” error in Windows 7. 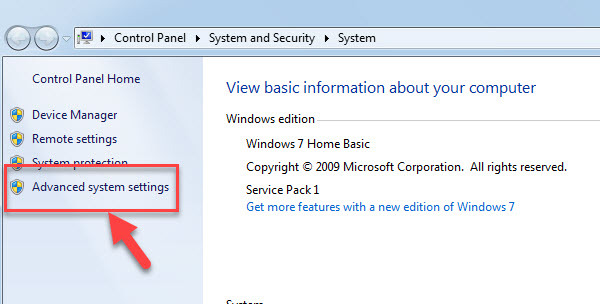 If you have any other Windows and Office related problems you can check for the solution in my Windows tips and tricks section.